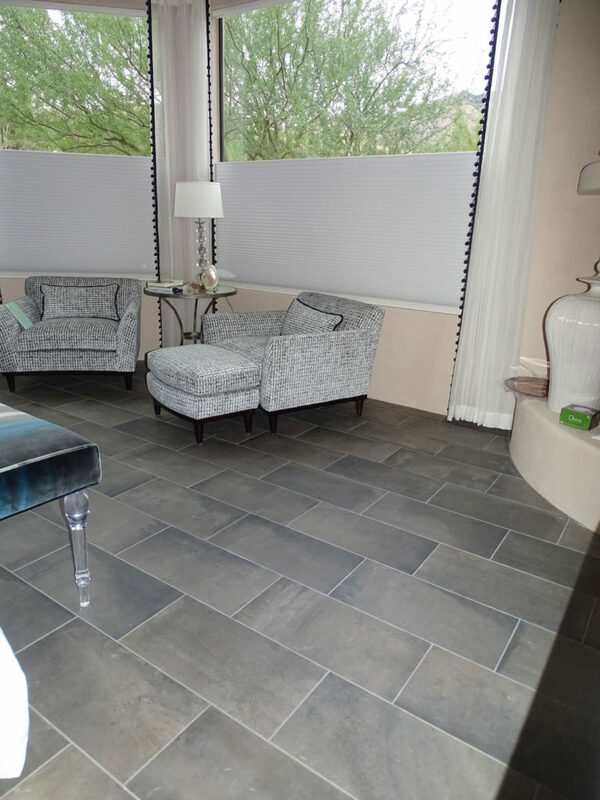 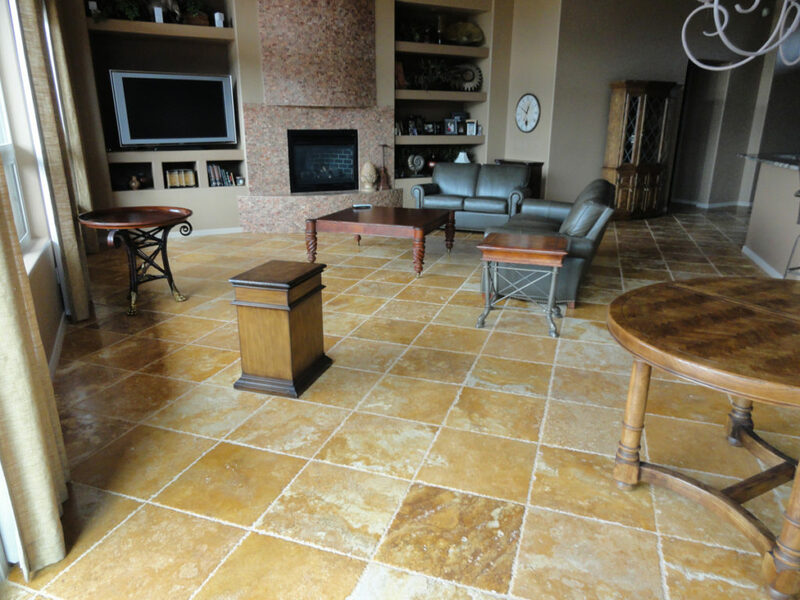 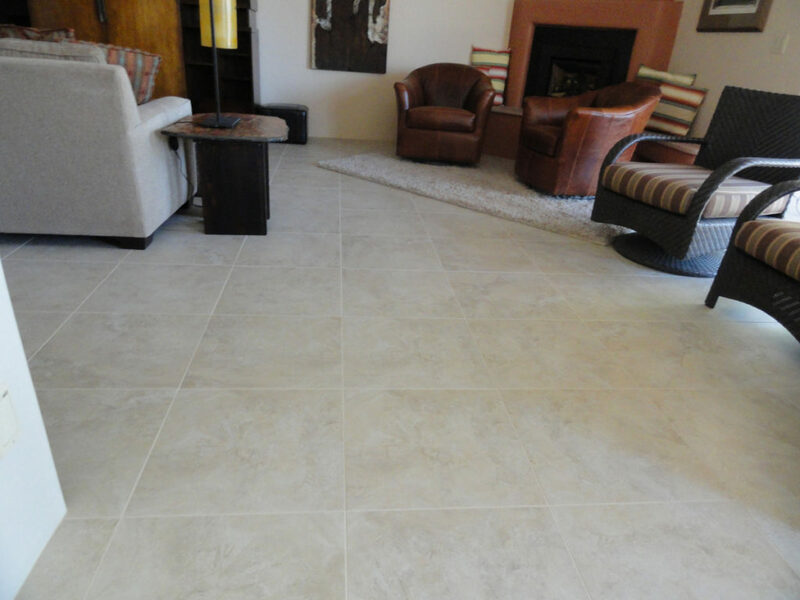 Ceramic & porcelain, natural stone, clay and saltillo… The choices of floor tile are numerous. 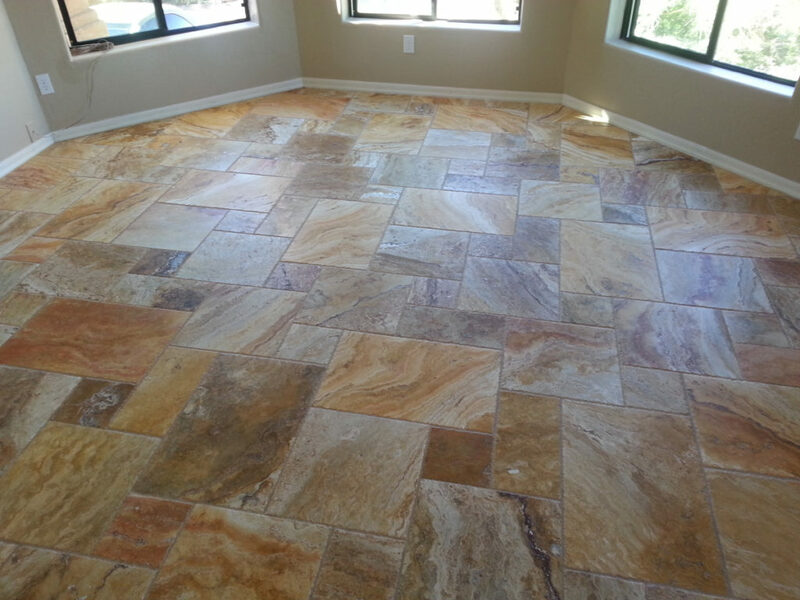 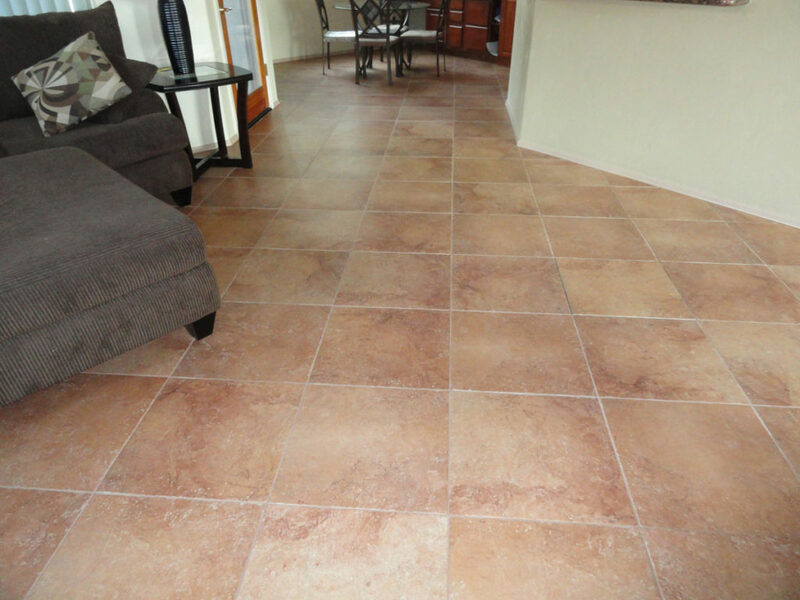 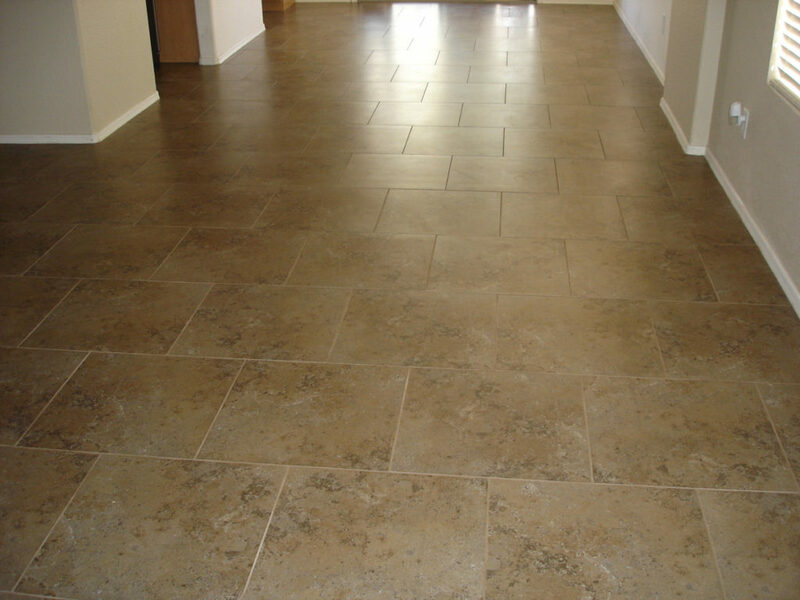 We will assist you in identifying the proper tile for your floor depending on the use of the space. 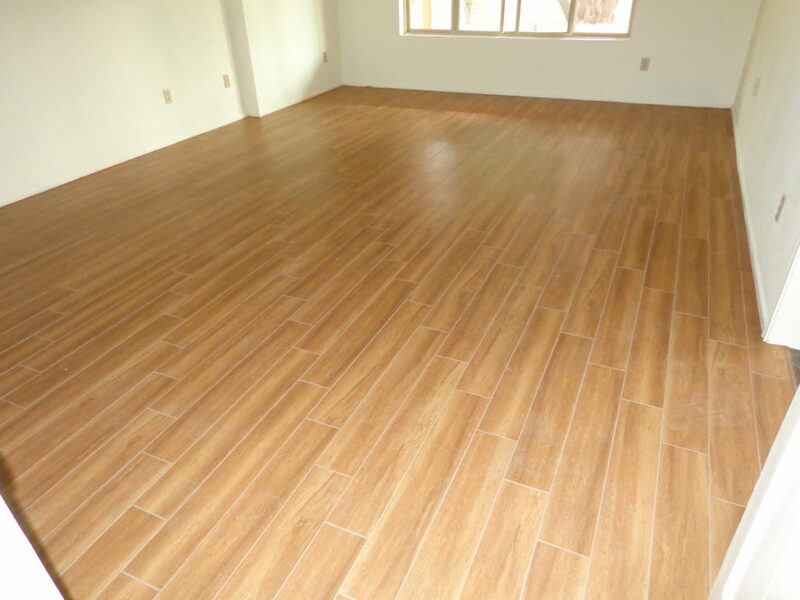 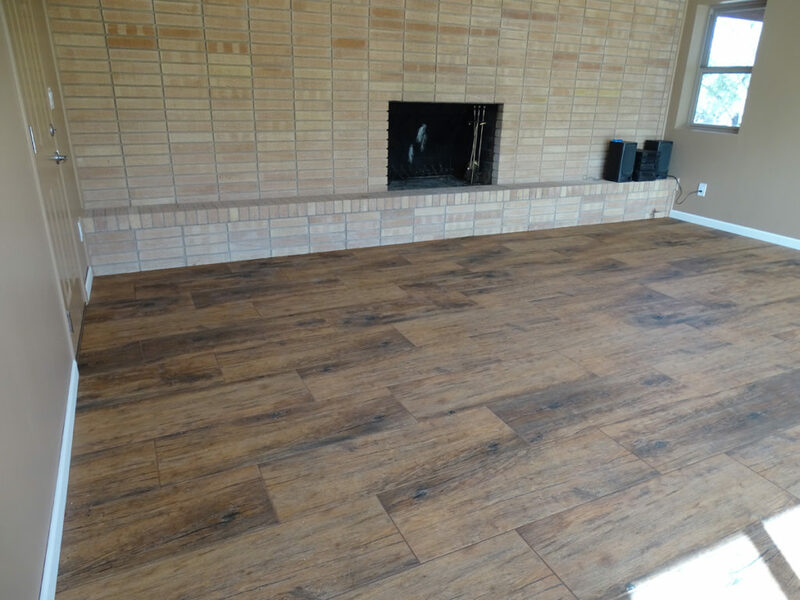 We specialize in the installation of large format and porcelain plank tile. 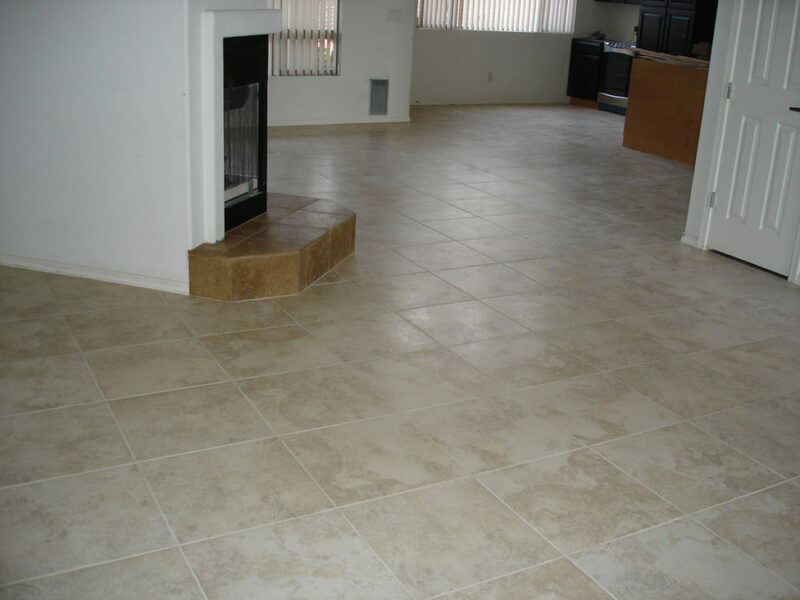 We will discuss with you the process in proper preparation which will depend on the type and size of tile you choose. 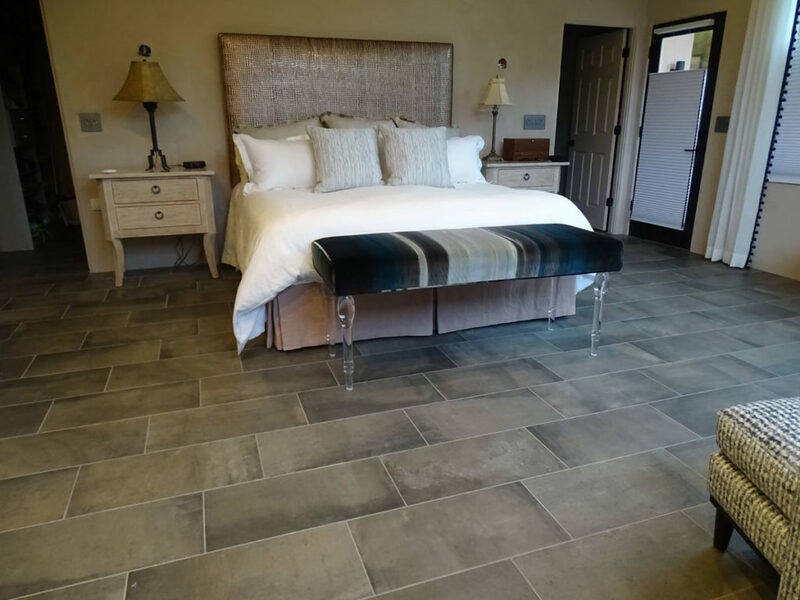 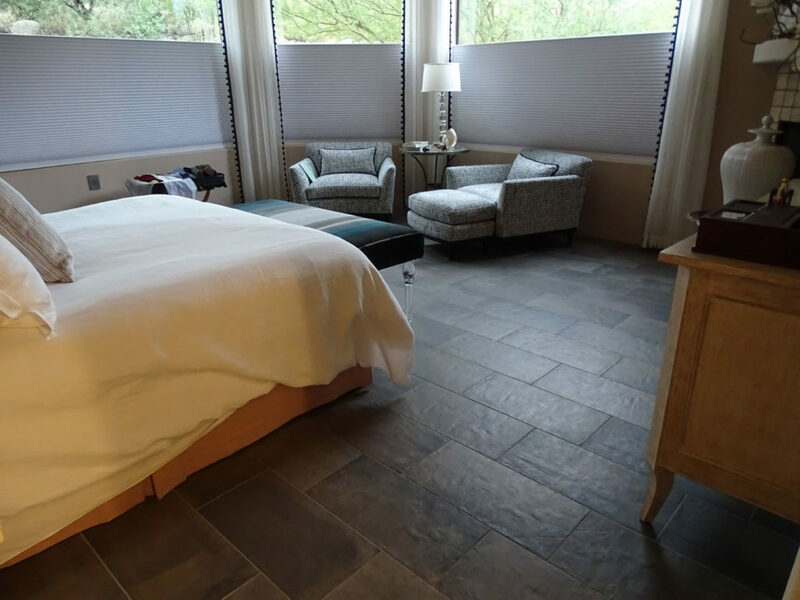 Your floor tile is part of an installation system that, if executed correctly, will ensure a long lasting, beautiful and easy-to-maintain installation.